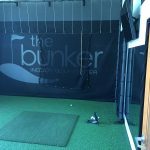 The guys at The Bunker will do all they can to help you become a better golfer. 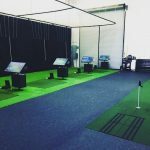 Whether it be golf fitness, instruction, clubfitting, ball striking utilizing GC2 simulators, chipping and putting practice…. 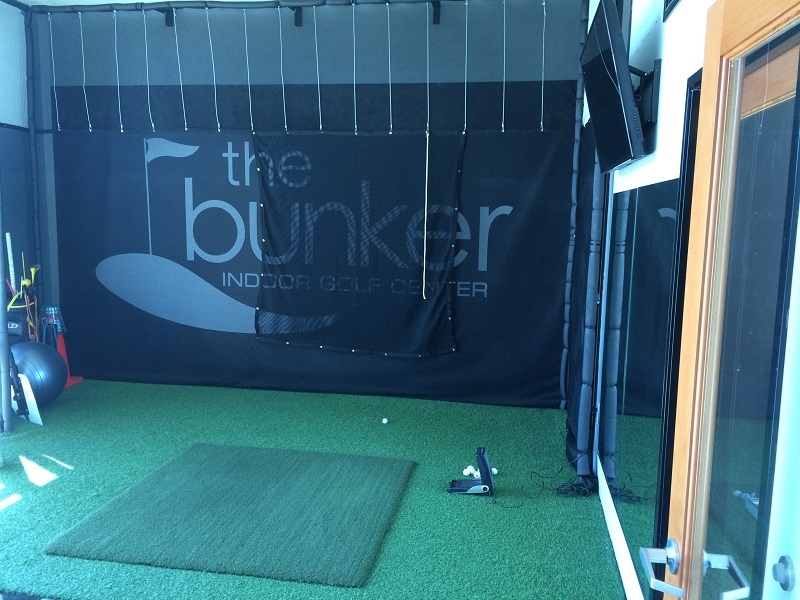 The Bunker Golf Center has it all. 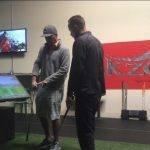 Certified instructors will help you through the process. 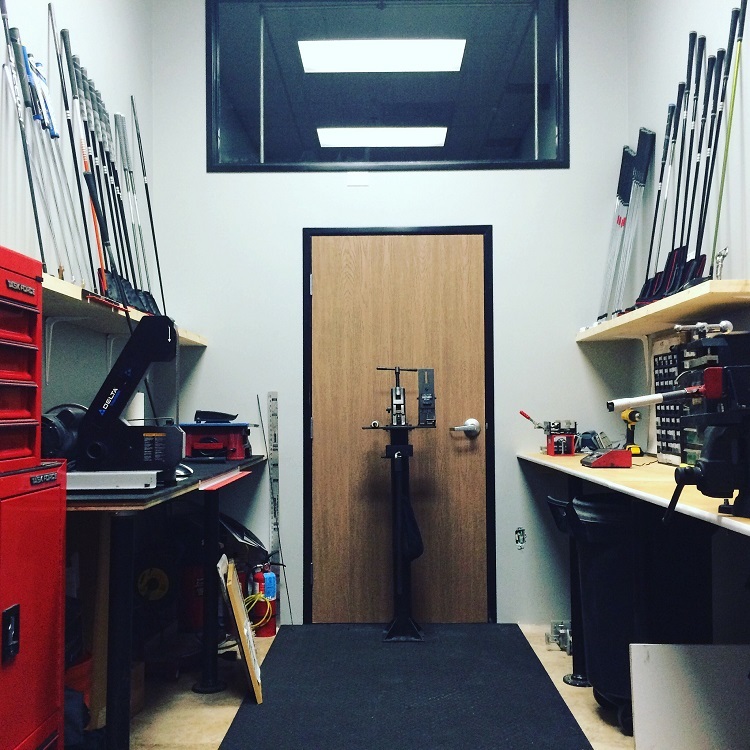 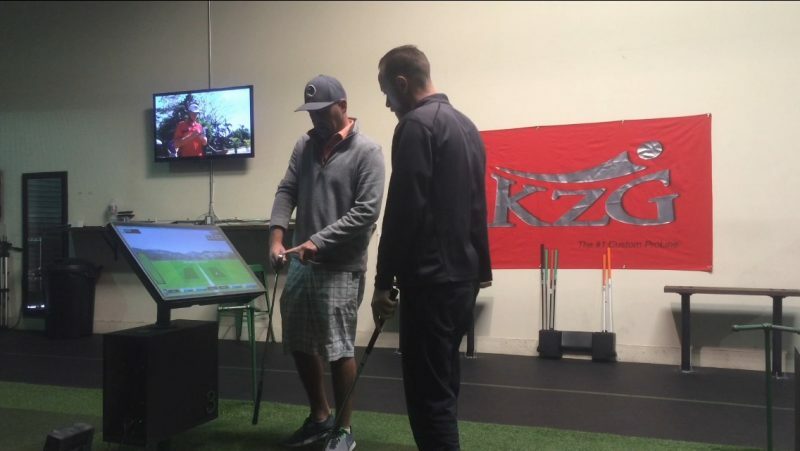 Chad Dietz is a KZG Master ClubFitter. 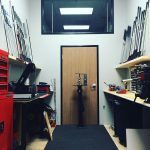 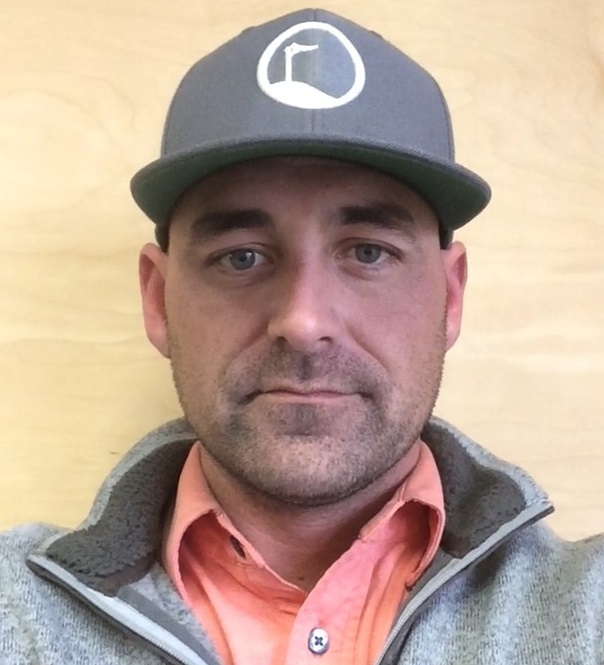 He, along with partner Dan Rogers, has earned the distinction of being one of the World’s Top 100 ClubFitters for 2017 & 2018 and both are elite members of the International Professional Association of Clubfitters (IPAC), comprised of leaders in the field of custom fitting. 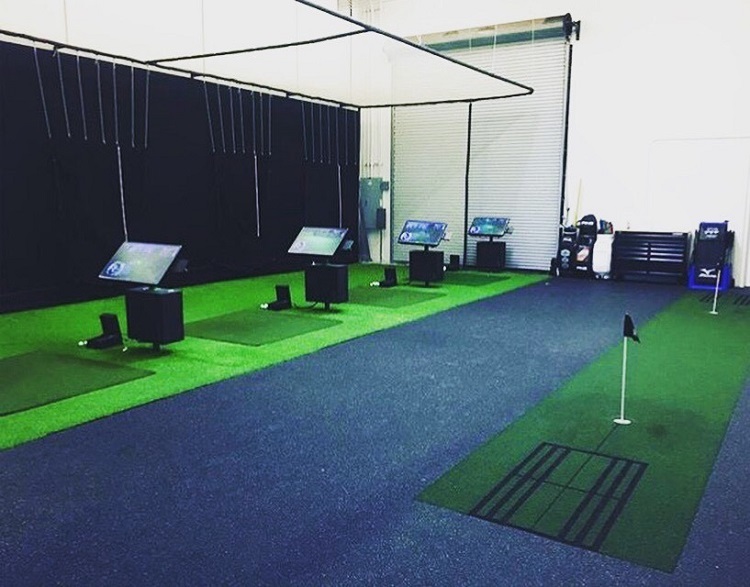 Take your game to a higher level. 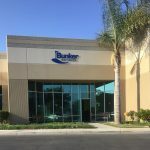 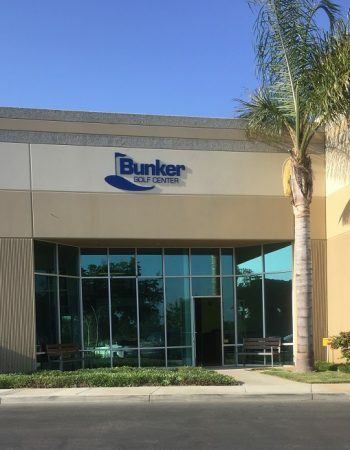 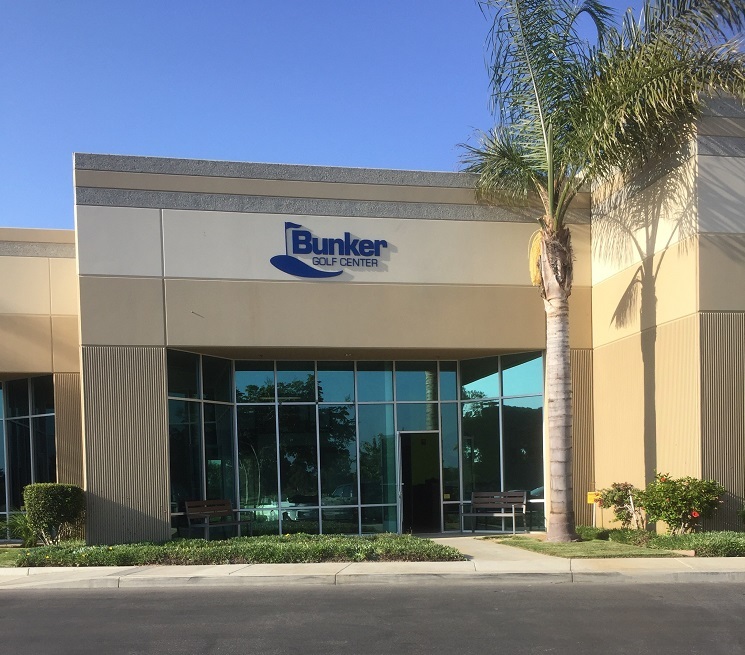 Contact The Bunker Golf Center today!